Celebrate Arbour Day & WIN with Stodels! 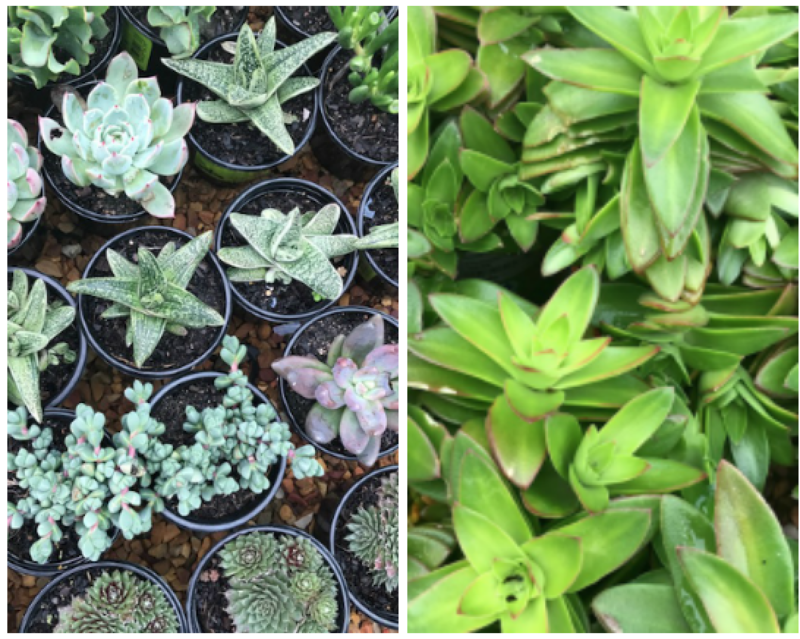 All in all – if you’re in anyway in the market for plants, herbs, veggies, shrubs, trees… well you know where to go. 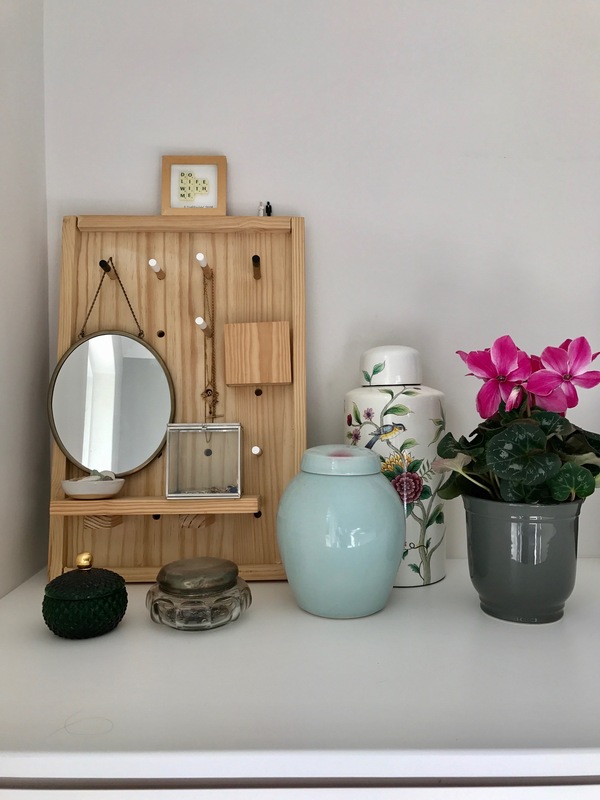 As part of their Arbour Day and Arbour Week specials, Stodels asked me to share what indoor trees i would pick for my space and they also wanted to offer one of you a voucher for R500 (see the giveaway details below). I jumped at the opportunity obviously, especially since our home is crying for some greenery and specifically a tree or two. I popped into Stodels and spent some time soaking up the beautiful green and then set to work. • Low pieces of furniture like couches look great with trees that have skinny trunks and foliage on top (like some of the Ficus family) – larger pieces of furniture could do with more imposing trees. 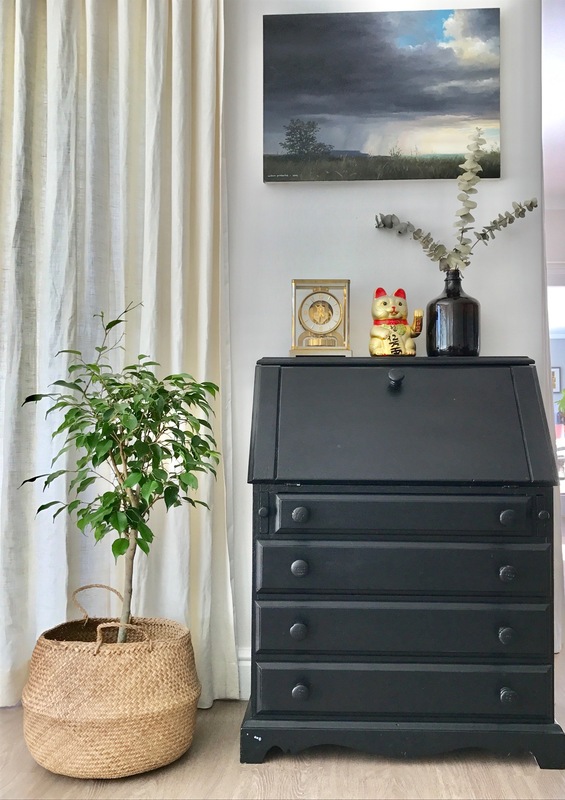 • An awkward space can be transformed by a tree – one with sculptural leaves (Delicious Monster or Fiddle Leaf Fig) or one with leaves that spray out more – like a Fern. 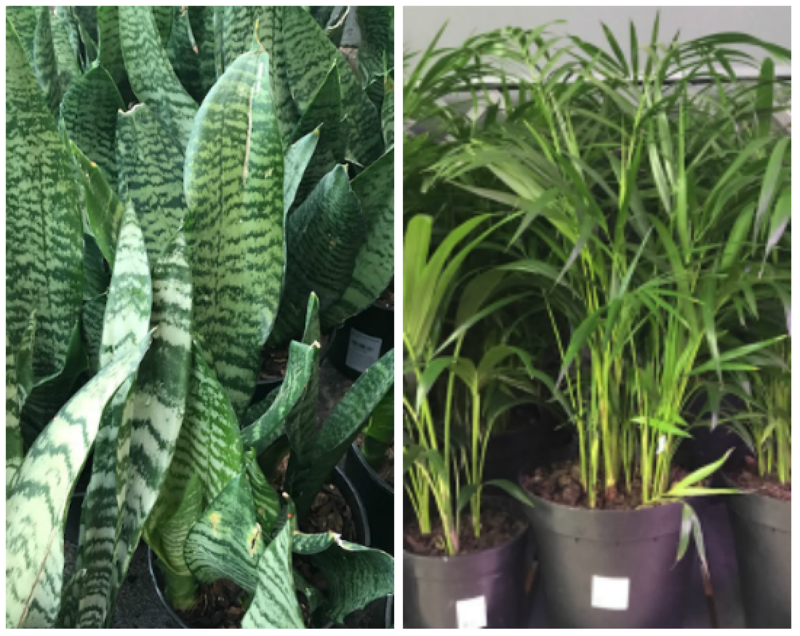 • Indoor Trees need moderate water – this is GREAT news for the Western Cape because of the drought. We collect our shower water to water our indoor plants and veggies and i’ll be adding our two new trees to the water queue. Luckily they won’t need to be watered too frequently (once a week in warmer weather and once every ten days in cooler weather). I’ve taken a cautious route with our new fern and placed it in the bathroom where i know it will get moisture. • Did you know that yellow leaves indicate over watering? 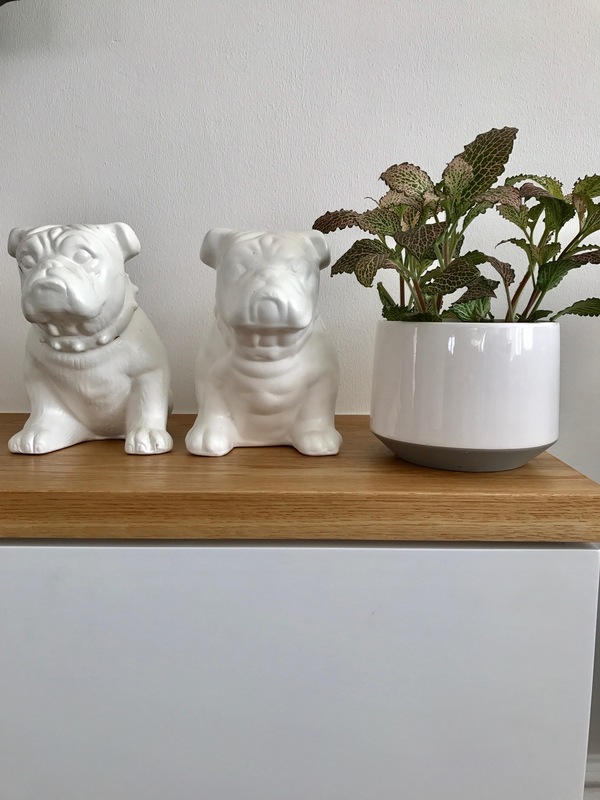 So in the name of saving your tree and saving water – go easy on the water lovelies – using a natural mulch like used rooibos leaves from your tea on your indoor trees can help slow down moisture loss and it keeps bugs away too. • Most indoor trees don’t like direct sunlight – a spot that gets some sunlight during the day is fine. Good news if yours is a space that isn’t drenched in sunlight. I’ve found that my Fiddle Leaf Fig doesn’t like direct sunlight at all. 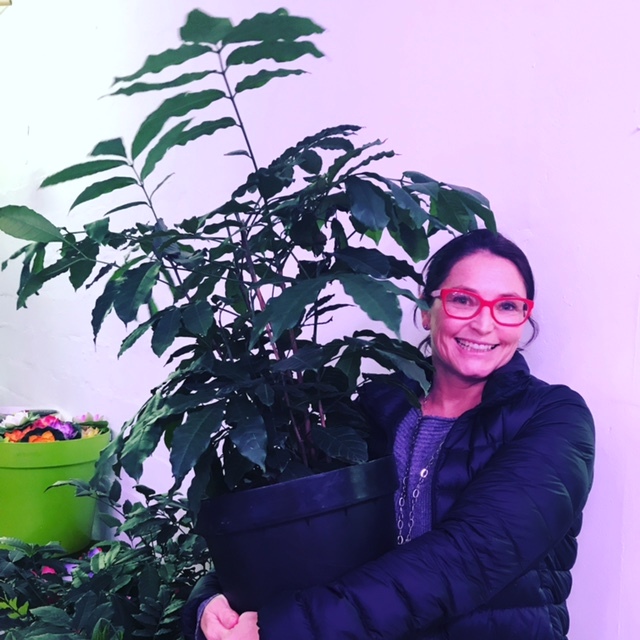 This is Ficus Benjamina – it’s a really popular Ficus variety and is a hardy little tree. I love it – and think it looks so cool in the belly basket too. Ficus trees also look great in a room corner – you’d just need a bigger one to create a focal point. 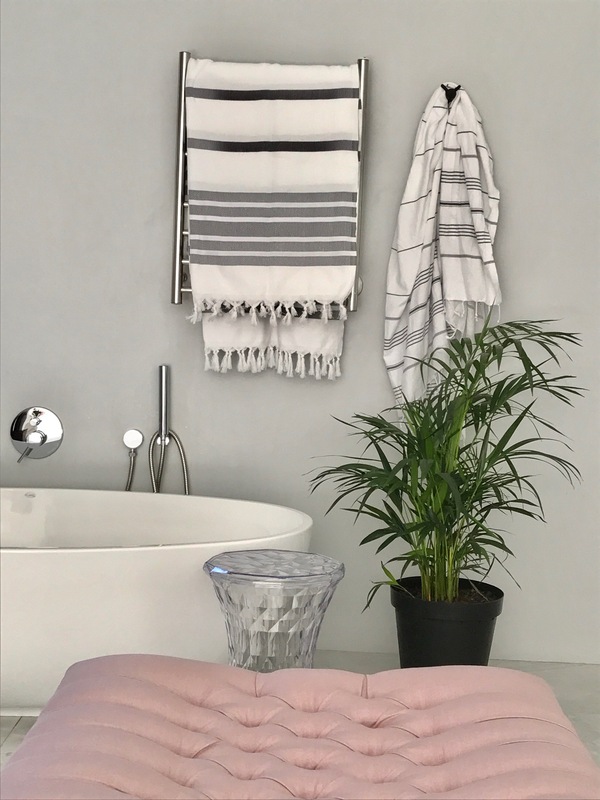 You may have spotted the Bamboo Palm in my previous post – i knew my bathroom needed something and when i saw the Palm, i was sold! It’s a whimsical touch to a space that’s mostly monochromatic and of course that pop of green is great! My brief was to shop for trees but once i’d done that i couldn’t help myself. This is a Fittonia and isn’t the pot fab too? Aside from all their amazing specials, Stodels also has a Buy-1-Cyclamen-Get-1-Free special. They come in the most fabulous bright colours, love them! Want to WIN a R500 Stodels voucher? • Tell me what tree or plants you’d like to plant this Arbour Day? Oh my word love shopping at Stodels. I would do anything from little succulents to more herbs and my new challenge…avo tree! I would love to plant my own lemon tree. Then I can just pick my own to use. Would that not be great. Definately a ponytail palm tree. My garden has lots of tropical plants. Such a slow growing tree but once it gets size it is so worth it! SPEKBOOM! a waterwise option, i want that!!! microwaves etc) There is nothing as refreshing as a lemon drink or water with a slice of lemon in it. My all time favorite is lemon meringue pie. Hello! Thank you for running this competition. A friend whose property adjoins the Liesbeek River is wanting to plant indigenous trees on a bare patch of land alongside the river. So he would love a R500 Stodels voucher! I would LOVE the Ficus Benjamina in my bedroom or lounge! I literally only have ONE indoor plant (and it fits on the dining room table – so definitely not a tree). If I could choose a TREE TO PLANT this Abor day, it would be a macadamia nut tree.. they grow well in KZN and I’m nuts about nuts! I want to buy clivias for the shady spot under our oak tree. They are so beautiful this time of the year when they start flowering! I would love to plant a lemon tree as well as a magnolia tree..They are my absolute favouritesatisfaction. I really want to plant something that will give back… so I am thinking of a lemon and a lime tree! I need to plant some Avo trees – my avo addiction is bankrupting me! I’m ready to plant a lemon or lime tree – need to get ready for summer cocktails! A Bay Leaf tree – will add such great flavour to my curries and babotie. A lemon tree. I love hot water with ginger and lemon first thing in the morning, and what better than with a lemon from your own tree.